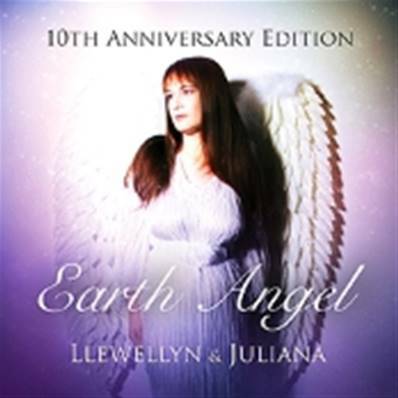 Earth Angel - Special 10th Anniversary Edition.Digitally remastered and includes 2 BONUS LIVE Tracks (Just for Today & Home take me Home)Earth Angel is an album for people who sense they are different and have a passion for wanting to help others and animals. They care about the Earth and feel a strong connection with nature. Somehow life often seems to be a struggle and they sense the suffering and negativity around them.They desperately want to heal and teach and change the world through Love.The album is hopefully a stepping stone that gives those special people the strength to realise their spiritual realm origin and move forward in their relationships and feel better about themselves and all aspects of their lives.50p from every CD sale of Earth Angel goes towards the EARTH ANGEL Charity.